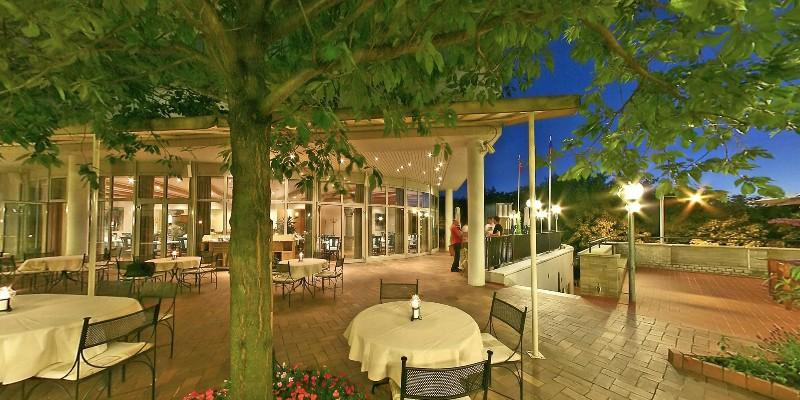 Il Giardino is a great Italian restaurant, situated in the NH Prague Hotel. Definitely a must-try! The staff is just incredibly nice, smiley and attentive. We almost feel like we are Kings and Queens! It is also the place to go if you want to travel to Italy while staying in Prague, thanks to a special decoration and an authentic cuisine. The Sunday brunch is really nice Two options: the classic and the thematical. 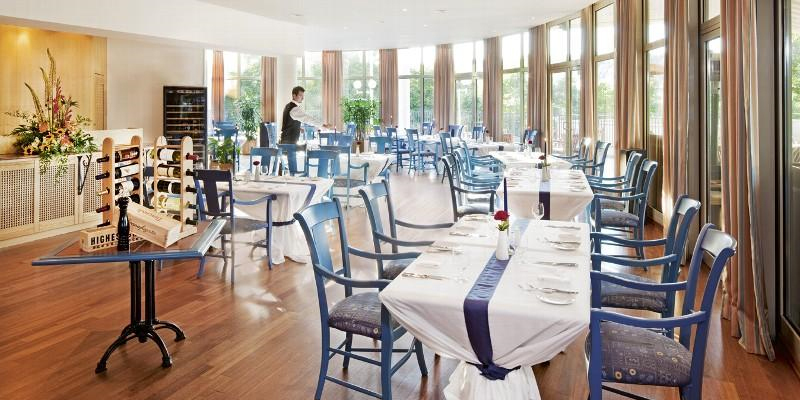 In both cases there is a all-you-can-eat buffet with a wide range of (delicious) options. If you are craving for brunch, it is a great pick! Jusqu'à 6 ans : gratuit.